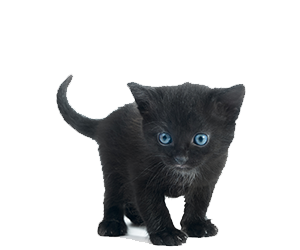 We know only a single solution, namely our BOY cat net door. It has been proven for years. 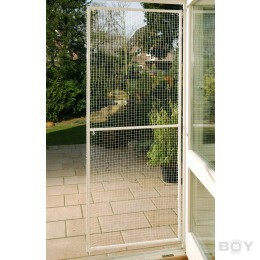 Our Boy cat net door is easy to install and provides total security. 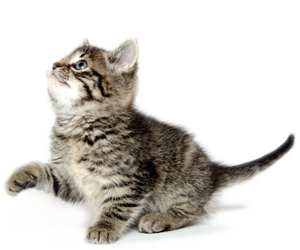 More can be found pertaining to that in our set-up instructions. 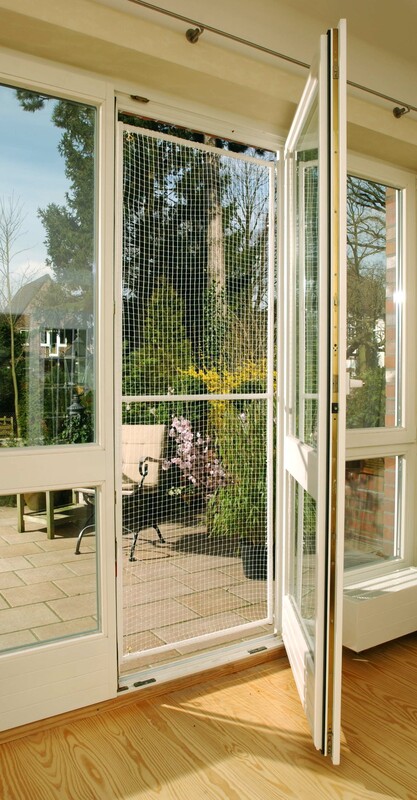 This Cat Net Door can be used for most terraces and balconies doors. The size of the door frame is adjustable from 80cm to 120cm in the width and 180cm to 220cm in the hight. Set contains door net, frame and hinges.